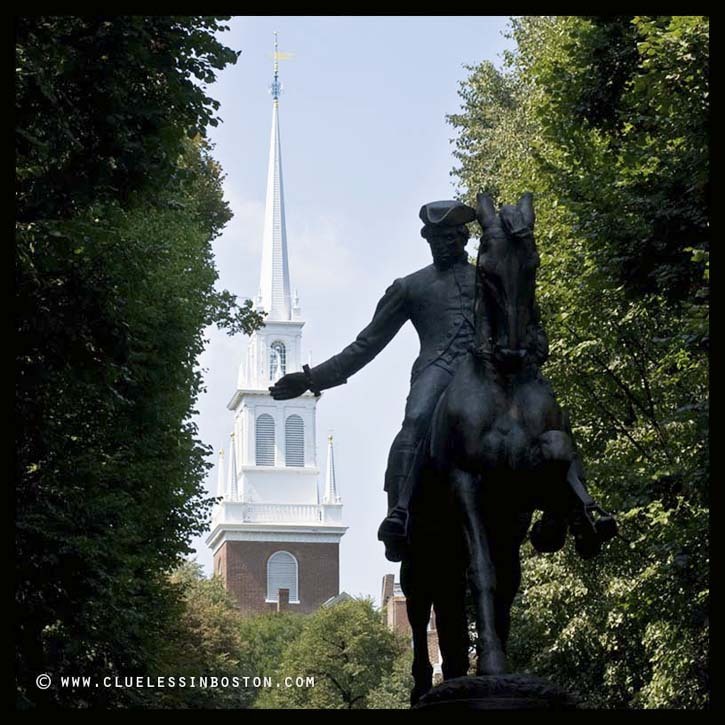 Paul Revere and the Old North Church in the background. You already spoke about tis man.. i like the way you took the picture, playing with shadow and light! 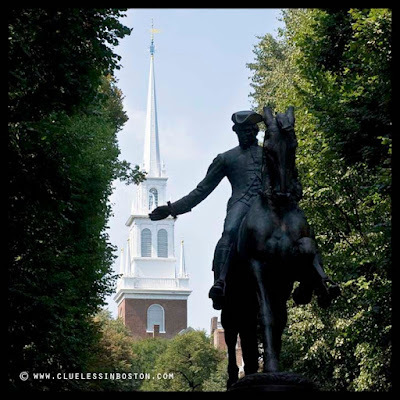 Finally took the Freedom Trail a few summers ago. It was a hot day but well worth the walk.